Adult specimen; collection details unknown. armatus: from the Latin armatus, meaning ‘armour, armed, armoured’, probably in allusion to the enlarged dorsal-fin spine or bony plates on the body (Günther did not specify). Type description as given by Günther is ‘Xeberos and Huallaga’, which appears to correspond to the district of Jeberos in Alto Amazonas state, Peru and small province of Huallaga in San Martín region, respectively. Both localities lie within the Río Huallaga watershed to which C. armatus may be endemic. The Huallaga is a tributary of the Río Marañón which later becomes the Amazon following its confluence with the Ucayali. Records also exist from the upper Río Madeira system in Brazil and Bolivia, but see the ‘Notes’ section below. 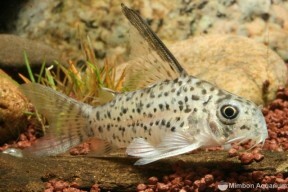 Fish collected in the upper rio Maderia basin in Brazil and Bolivia have been traded under the invented names C. sp. ‘dorsalis’ and C. sp. 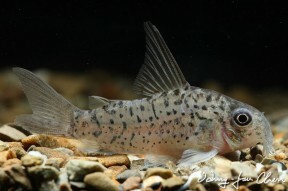 ‘ogawae’ in the past, although are officially-considered conspecific with C. armatus. 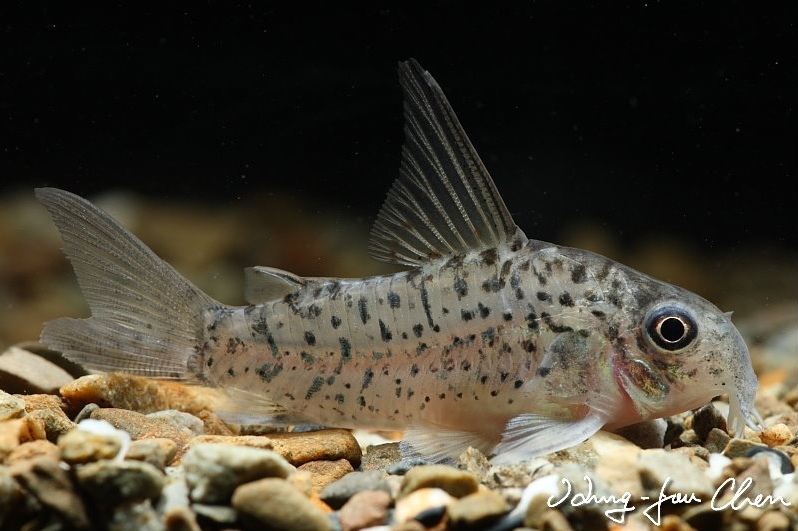 This appears to warrant investigation since the Río Huallaga in Peru, type locality of C. armatus, and collection localities in the upper Madeira are separated by a straight-line distance of almost 2500 km. 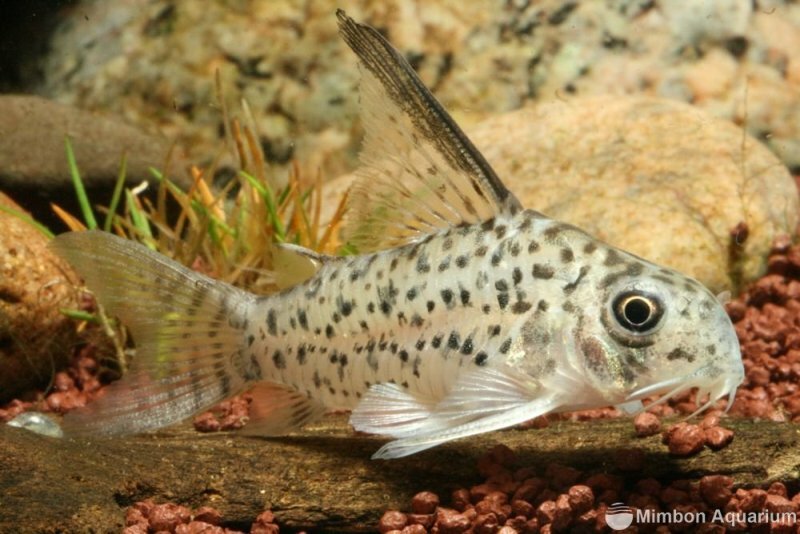 C. armatus may also be confused with C. loretoensis but has a relatively deeper body and a longer, slightly curved (vs. shorter and straight) dorsal-fin spine.